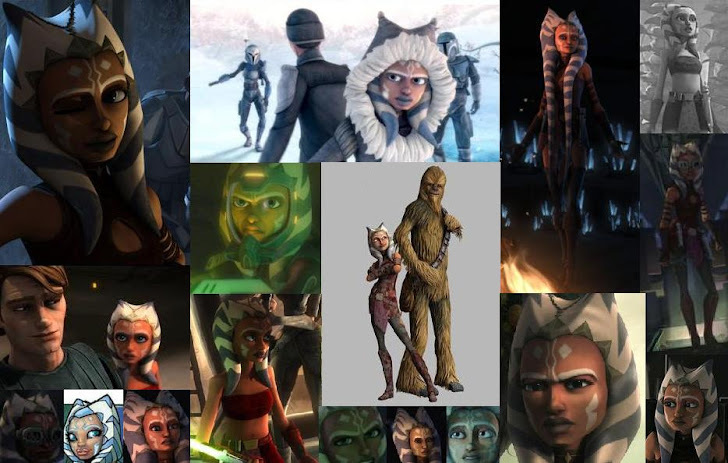 A Padawan Learner's View: Missing Clone? 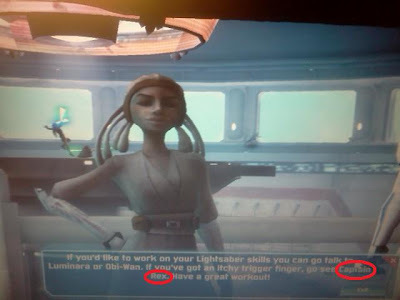 Yesterday, I noticed something very odd on Clone Wars Adventures; Captain Rex, had been replaced by Commander Stone. But, if you go talk to Adi Gallia, she still tells you to "Go see Captain Rex." 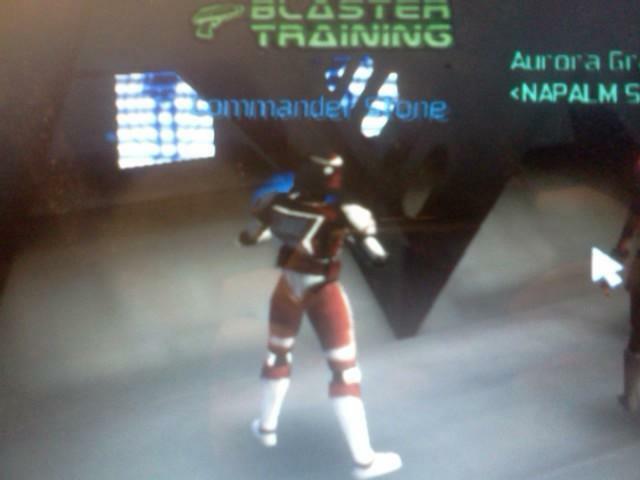 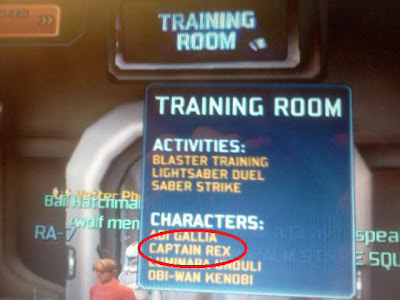 Even if you go outside of the training room and scroll over the sign, it still says that Rex is inside. I have yet to find Rex, but will post it here when I do. Happy gaming!